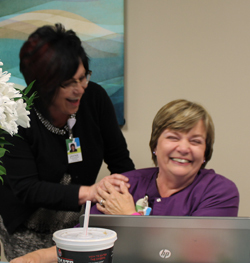 Ohio’s Hospice of Dayton Clinical Team Liaison Nancy Trimble, PhD, RN, ANP-BC, ACHPN, will be honored as Professional of the Year by the Midwest Care Alliance on November 5 in Columbus. significant and repeated achievements in home, hospice and palliative care, particularly on a state level. Award recipients are visionaries who demonstrate creativity, courage, and their work has made a substantial difference in one or more of the following areas: exceptional service, program creation, administrative development, innovative research or educational advancement. 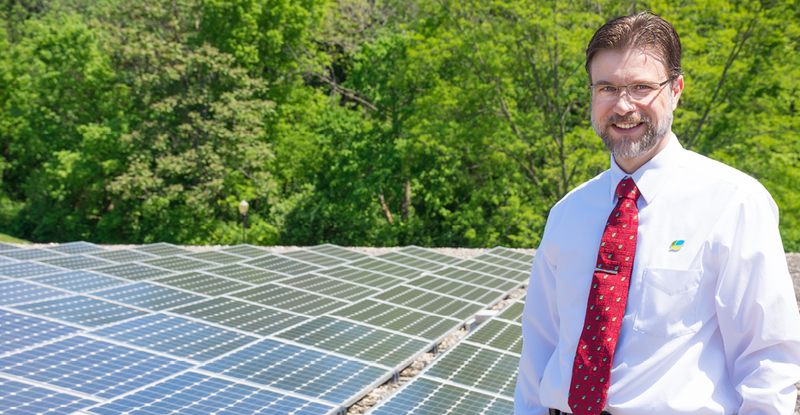 Dr. Trimble has five years of service at Ohio’s Hospice of Dayton. She is an expert in geriatrics and geriatric pharmacotherapy and is active in the American Nurses Association, Sigma Theta Tau, and District 10 Ohio Nurses Association where she has served in multiple leadership roles. She is certified as a trainer in end-of-life education and is a valued educator in the clinical community. 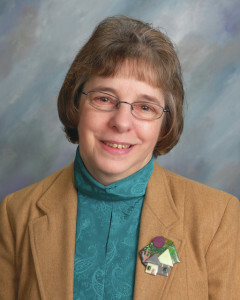 Dr. Trimble is also an active member of her own church community and serves on the board of the Fairborn Senior Center, as adjunct faculty for Indiana Wesleyan University and guest speaker for Wright State School of Nursing students. Ohio’s Hospice of Dayton is a non-profit hospice provider and has served patients and families in the Miami Valley for nearly 40 years in their homes, extended care and assisted living facilities and the Hospice House location in Dayton. Grief support services are available to the entire community through the Pathways of Hope grief support center. 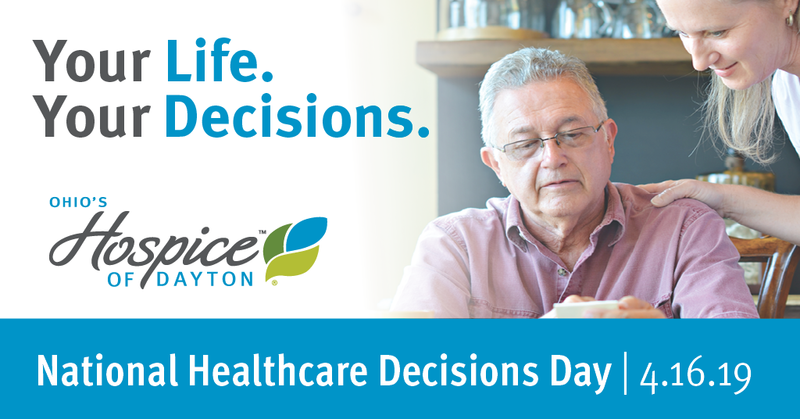 Ohio’s Hospice of Dayton serves over 600 patients and families daily, achieving national recognition for innovative services and outstanding care. It is a member of Ohio’s Hospice, a partnership of mission-driven, non-profit hospices in Ohio committed to a shared mission and vision of strengthening and preserving community-based hospices.